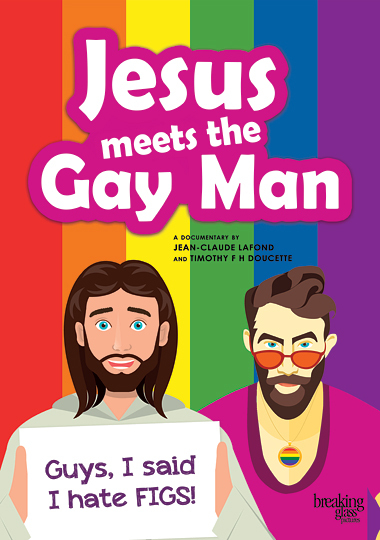 A story of reconciliation, forgiveness and renewal wrapped in Monty Python-like sketches and a jazzy dance number, Jesus Meets The Gay Man is a fun documentary that will have you see Jesus in a new light, while at the same time convincing you to work on your abs! Developed by looking at the questions of what Jesus would have said or done if He had met a gay person, the film aims to bridge the gap between Christians and the homosexual community, who have been at odds on this issue, with critical thinking and humor. In this age of so much information on the Bible and on the topic of homosexuality, can the LGBTQIA and the Christians find forgiveness?